The Dylan Project Play Backstage At The Green Hotel Kinross at 8.00pm on SATURDAY 9th December 2017 For Mundell Music. Tickets £28. Buy Tickets HERE. Reduced Accommodation Rates For The Green Hotel Kinross. The musicians in question are PJ Wright (slide and electric guitars, pedal steel) Gerry Conway (drums and percussion) Phil Bond (keys) Dave Pegg (bass) and the singer is Steve Gibbons. 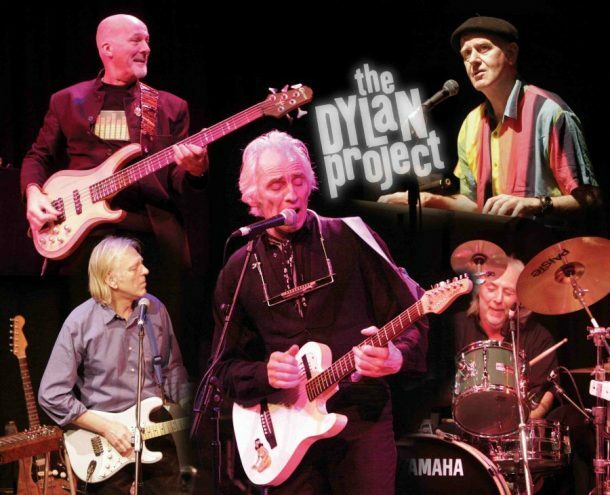 As The Dylan Project, they present an exhilarating tribute to the work of arguably the greatest postwar songwriter in the English language. 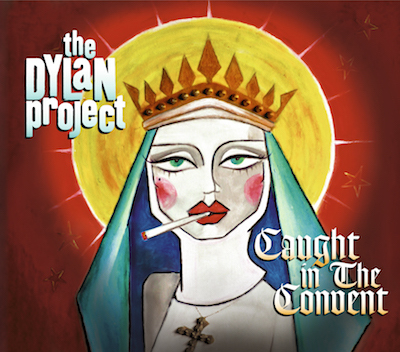 The Dylan Project’s repertoire spans the whole of Dylan’s oeuvre – everything from Highway 61 to Mississippi – and new material is frequently brought into the setlist. Whether you are a diehard Dylan fan or just enjoy great songs performed with flair and brio, The Dylan Project will take your breath away. Go and see them or buy one of the albums – you won’t be disappointed.